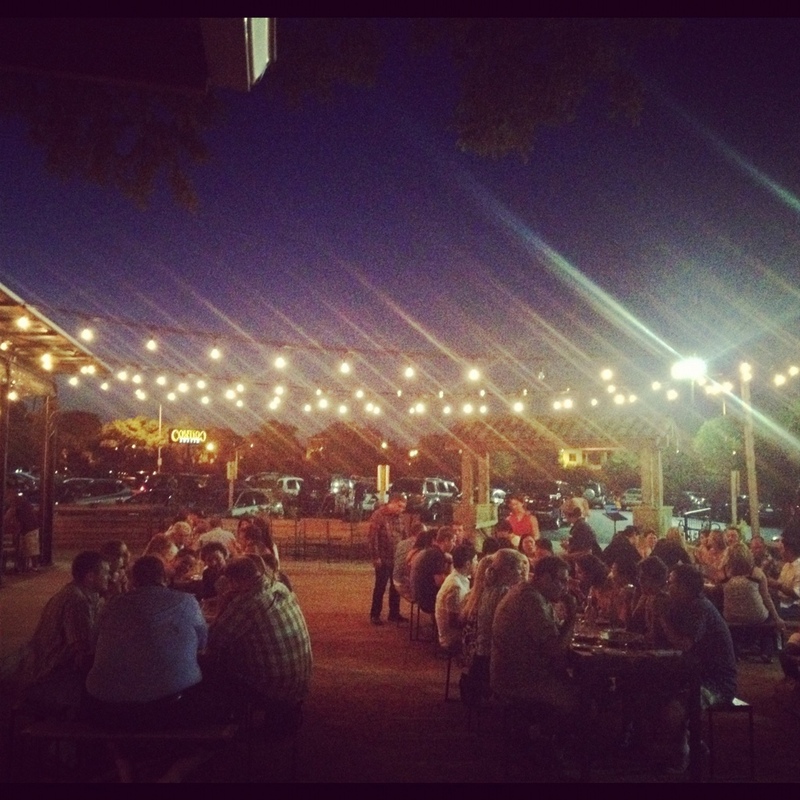 A couple weekends ago, we ventured out to Contigo. We had to wait for a table, but had some lovely drinks meanwhile. Very good. The pate was delish. 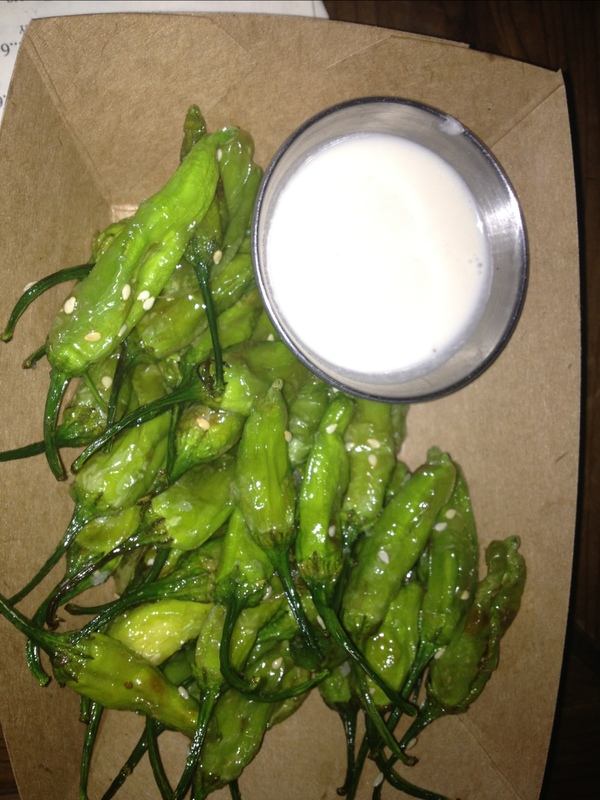 Okra was so so. Maybe I was distracted. I had to see this all dinner long. 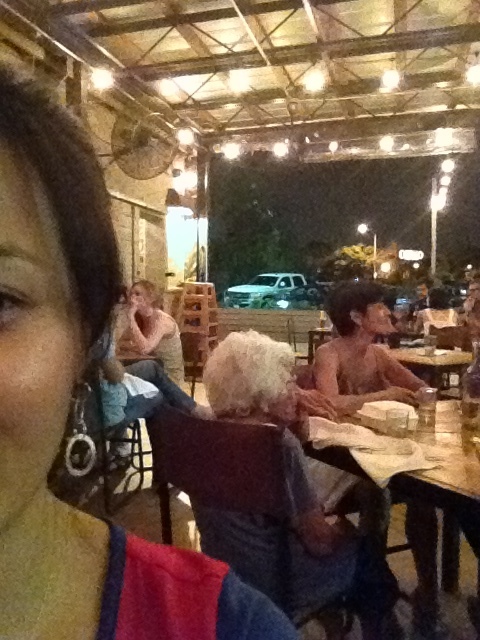 And then, my eyes were saved by the sight of this adorable tiny old woman. See how stealthily I took a pic of her? Ugh. 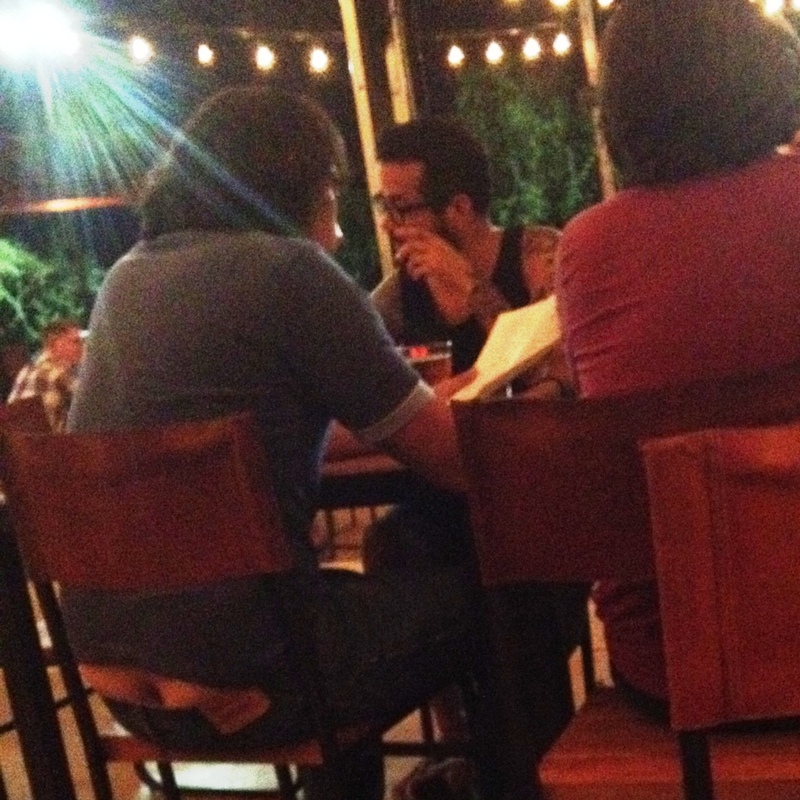 Crack is a major peeve… they are everywhere I’m afraid! I get it. We all have them. But if I am kind enough to put mine away, I expect you to do the same. The new layout is funky fresh by the way. Love it.